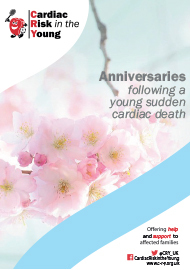 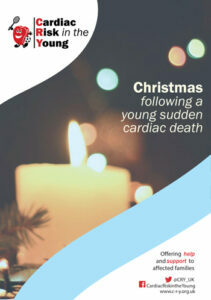 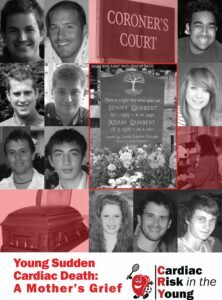 These pages are for you to share with others your experiences of loss due to young sudden cardiac death. 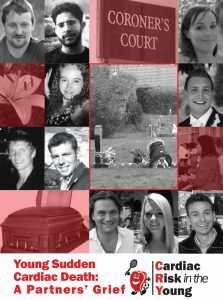 ‘My Story’ is not just for written accounts of your thoughts and experiences following a loss. 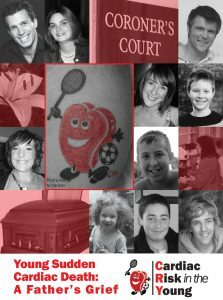 Please do send us any images (photos / paintings), songs, videos or poems that express your feelings or capture positive memories of the young person that you have lost. 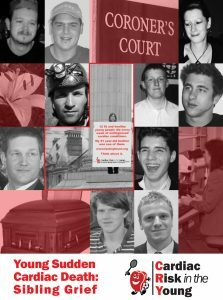 Click on the tabs below to browse through what other CRY supporters have sent in.